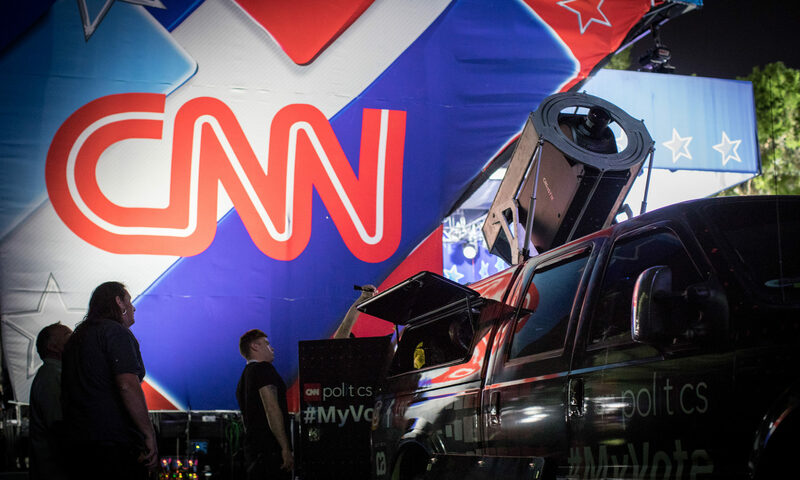 In September 2016 I worked with Obscura Digital in San Francisco, CA to build a mobile projections vehicle for CNN’s #MyVote campaign, in partnership with Instagram, Facebook and CA Technologies. The talented crew at Obscura fabricated a space-aged aluminum mechanical frame to house a 20,000 lumen video projector that deployed up and out of the back of the truck. I designed and built all the control electronics for deploying and positioning the projector. For this project I was excited to use a wireless RC interface with proportional speed control which allowed for some very fine and smooth positioning as well as fast mode for quick setup. 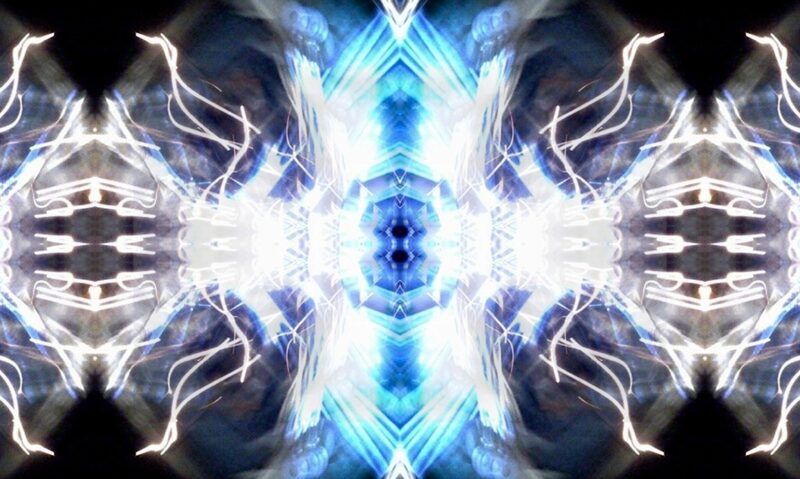 More videos of the projector in action as well as Obscura’s live projection results onto the Empire State Building can be viewed here.